Does OFRA use glycerin in some of its products? Does OFRA use synthetic ingredients? Do OFRA products contain parabens? 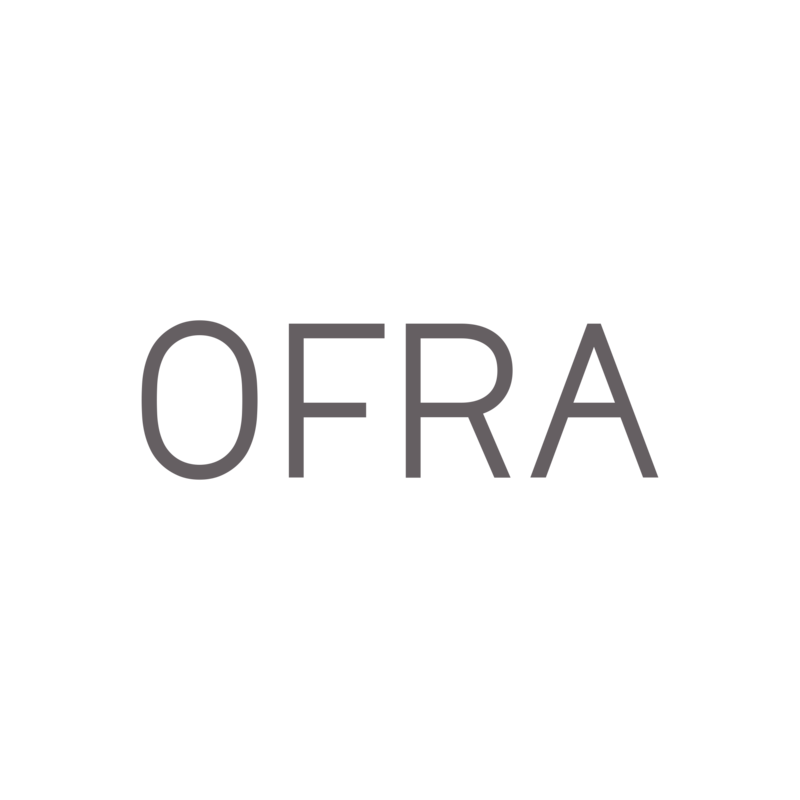 What does OFRA leave out of its quality products? Talc vs. Mica - What's the difference? Yes, but we only use vegetable glycerin, which is derived from plants.